You can book the car to be delivered to Kusadasi Club La Costa Golf Resort with no additional extra cost plus all inclusive car hire rates. Book your car and pick up at your arrive to Dalaman Airport. 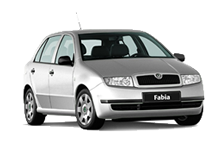 All inclusive prices wide range of car models. Do you need a Car hire Bodrum airport service? If so, we are the right company to assist you: Medusacars . Once you arrived to Bodrum Airport, you will be expected by medusacars and will be brought to your rental car. Do you need a Car hire at Nevsehir to discover around Goreme and Kappadocia. If so, we are the right company to assist you: Medusacars . Book one of our rental car with all inclusive rates. We provide car hire at Bodrum Turkey. Find the lowest car hire rates and great deals for car rental at Bodrum with wide choice of cars, from cheap economy car to luxury models. 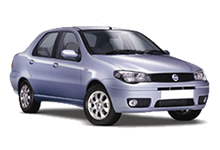 We offer efficient Bodrum rent a car services at best value for the rate you pay. 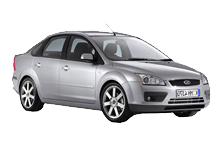 Please contact us for any request to get detailed information about car hire from Bodrum and other locations of Turkey. Bodrum Situated on a beautiful peninsula, Bodrum, home of the famous Greek historian Herodotus, is these days better known as a popular holiday resort. Enchanting villages of houses painted in white and trimmed with purple bougainvillea together with miles of sandy beaches and ideal locations for water sports. Wide range of car modes to rent at Antalya airport with all inclusive rates. We offer efficient Ephesus Selcuk rent a car services at best value for the rate you pay. Find the lowest car hire rates at Izmir airport with wide choice of cars, from cheap economy car to luxury models. We provide car hire Kayseri downtown Turkey. 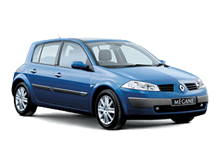 Our website offers you the most competitive car rental rates at Bodrum. The car hire rates are seasonally categorized so that you get the right price for the right season. medusacars use industry standard 2048bit SSL encryption technology supplied by GlobeSSL to ensure your personal data.